Webbing slings are usually made from polyester, and are designed to lift heavy loads. 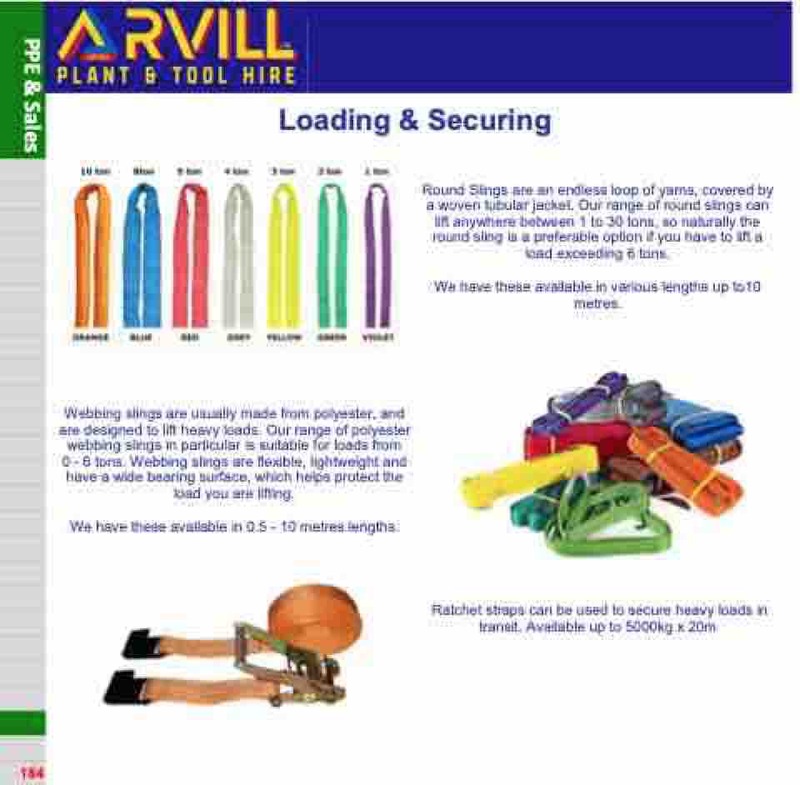 Our range of polyester webbing slings in particular is suitable for loads from 0 - 6 tons. Webbing slings are flexible, lightweight and have a wide bearing surface, which helps protect the load you are lifting. We have these available in 0.5 - 10 metres lengths. Round Slings are an endless loop of yarns, covered by a woven tubular jacket. Our range of round slings can lift anywhere between 1 to 30 tons, so naturally the round sling is a preferable option if you have to lift a load exceeding 6 tons. We have these available in various lengths up to10 metres.